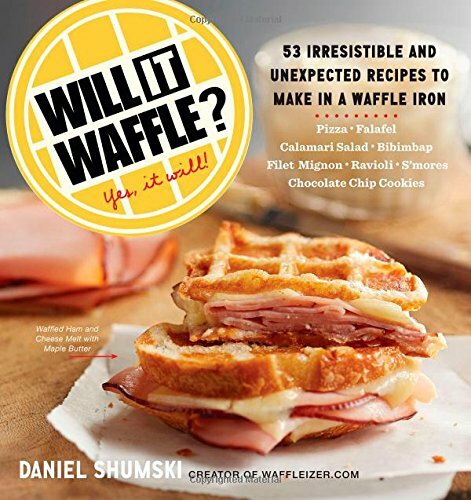 Gift ideas for the curious or quirky cook — Will It Waffle? Last year I rounded up 10 books that I loved. This year I'm back with eight items — six cookbooks and two gadgets — for the enthusiastic, curious or adventurous cook in your life. Pick them up at your local bookstore (the cookbooks) or click to buy on Amazon. 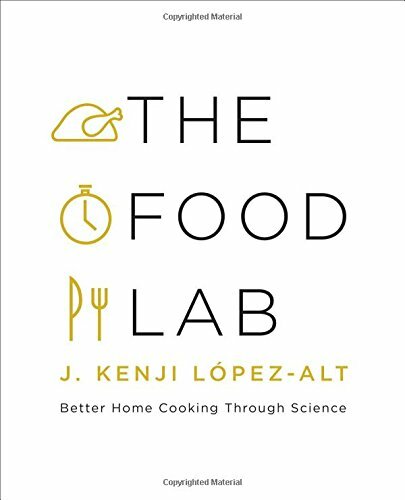 The Food Lab: Better Home Cooking Through Science: This book has been in the works for years and was originally supposed to be a "mere" few hundred pages. It's out now and it's more than 900 pages. In fact, one of the biggest criticisms I've seen of the book is that it's too large, which seems to be rather missing the point. (Actual one-star review: "I would never have purchased this book if I had know[n] its size and weight.") If that's among your worst reviews, I'd say you're doing OK. Kenji made a name for himself with The Food Lab on Serious Eats and everything that made that feature such a success — the meticulousness, the experimentation, the unwillingness to accept cooking dogma as fact — is a part of this book. 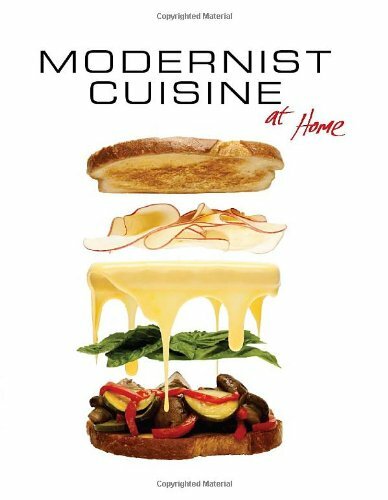 Modernist Cuisine at Home: This book is for a certain kind of person. What kind of person is that? The kind of person who finds handy a guide to employing your blowtorch in the kitchen. (Use it to peel hard-boiled eggs! And here I am peeling them with my fingers like a nincompoop.) Also, the kind of person who does not mind a hamburger recipe that calls for grinding your own meat (OK), cooking the meat sous-vide (sure...) and then deep-frying it (I mean, we've come this far...). It's also a very large book. You've been warned. 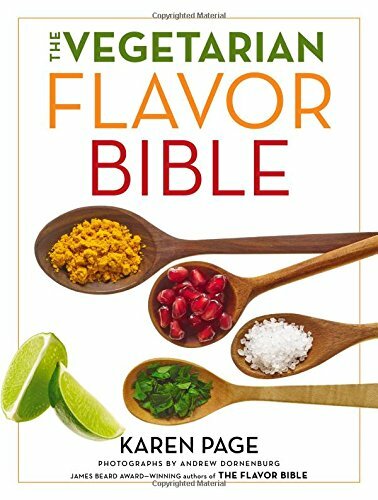 The Vegetarian Flavor Bible: Last year I tipped my hat to "The Flavor Bible." This year, I've had a chance to spend more time with its vegetarian sibling. Everything I said about the first book applies here, but with a vegetarian twist. It's not a cookbook per se, but it could change the way you think about ingredients. Whether you're an every-day vegetarian, a once-a-week vegetarian or a once-in-a-blue-moon vegetarian, this book is worth a look. 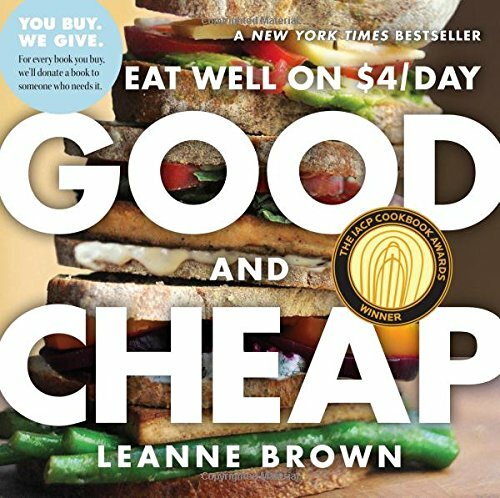 Good and Cheap: This book tackles cooking on $4 a day. Why $4? That's roughly what the SNAP ("food stamp," informally) program provides. For each copy purchased, one is given to someone who needs it. 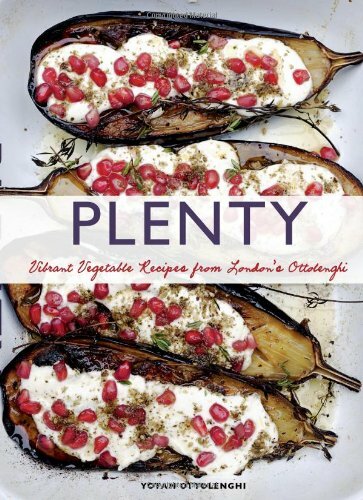 Plenty: Last year I recommended "Plenty More," so clearly I am from the bassackwards school of cookbook progression. It's OK — I don't think the recipes know they're being cooked out of order. At any rate, with books by Yotam Ottolenghi, I'm getting the sense that you could throw a dart and end up with a good one. Will It Waffle? : Wow! I am honored to have included myself on this list for the second year running. Ahem. OK, I'll wrap up the self-promotion quickly by merely noting that I have received quite a bit of feedback from both gift-givers and receivers who were happy that "Will It Waffle?" came into their lives. 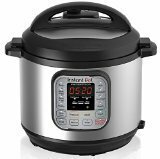 Instant Pot: My hesitation before I got this was whether it was too good to be true. It's the real deal. It's a slow cooker, pressure cooker, steamer, and rice cooker all in one! (It is impossible to describe the Instant Pot without sounding like an infomercial, so I decided to go with it and just add the exclamation mark there.) It's now my favorite method for making Thai-style sticky rice. I use it to make stews. I make beans in it all the time. I've made pork shoulder. I've even tried a few batches of yogurt. There is a little bit of a learning curve — when you're pressure cooking you can't really peek to see how things are doing — but it's now an indispensable part of my kitchen. 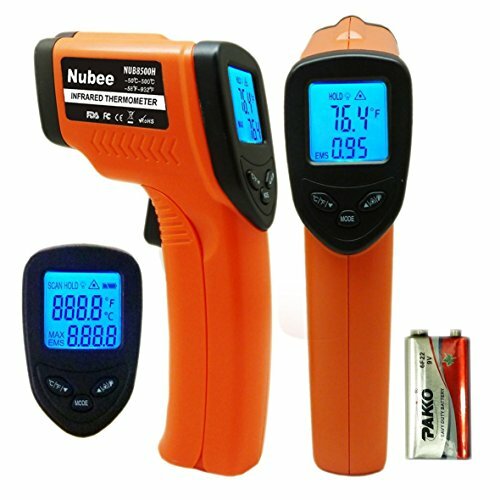 Infrared Thermometer: I've wanted one of these for a long time and the price finally got low enough for me. I use my Baking Steel quite a bit to make pizza (when not waffling, naturally) and it's great to be able to get an instant read on its temperature. I also use it when searing on cast iron or the barbecue. It's not really a substitute for a probe thermometer, but I've also used it to measure the temperature of frying oil (and compared it with my instant-read probe thermometer as a check) and have been impressed that the readings have been on target. In short, it's more than justified its place in my kitchen.